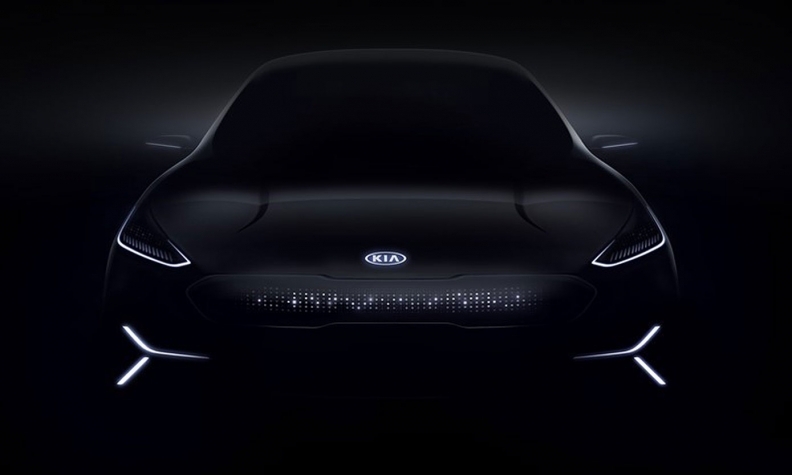 Kia will showcase an electric vehicle concept Monday during CES in Las Vegas. The Hyundai Group brand says the concept is the next step in its "journey to electrification." 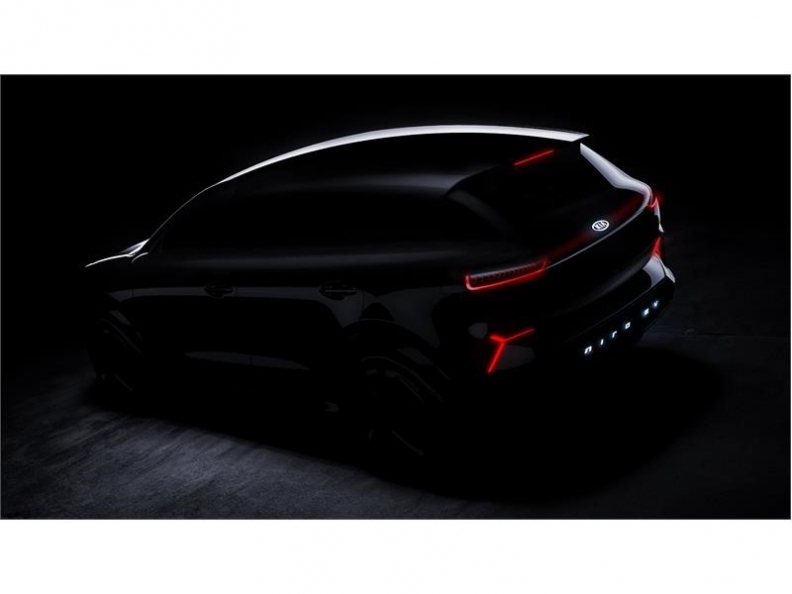 Kia will use the concept to highlight the potential of a "never-seen-before" human-machine interface and "motion graphic" lighting technology that could hit the market in the coming years. Kia's electrified products in the U.S. are the Soul EV, Niro hybrid and Optima hybrid and plug-in hybrid. 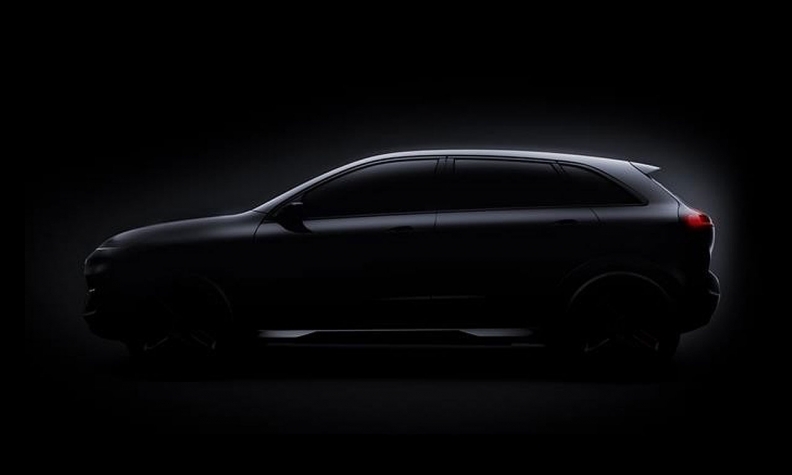 In addition to the concept, Kia says it will have three interactive, cockpit-style exhibits that show how the company "will incorporate new technologies to enhance communication and interaction between occupants and vehicles, including new advanced driver assistance technologies and HMI functions, as well as the world's first in-car 5G connection." Hyundai also will introduce an alternative to internal combustion engines Monday at CES, but this one will soon hit the streets. The automaker is unwrapping its next-generation fuel cell vehicle. Hyundai will use a crossover to house its fuel cell technology as it did with the Tucson.